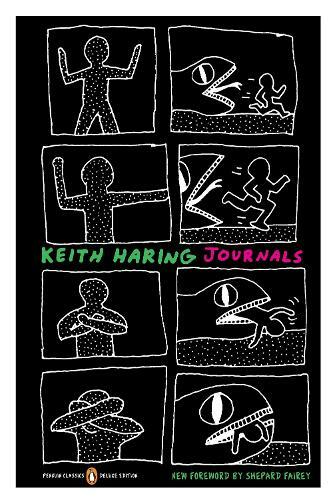 Keith Haring is synonymous with the downtown New York art scene of the 1980's. His artwork-with its simple, bold lines and dynamic figures in motion-filtered in to the world's consciousness and is still instantly recognizable, twenty years after his death. This Penguin Classics Deluxe Edition features ninety black-and-white images of classic artwork and never-before-published Polaroid images, and is a remarkable glimpse of a man who, in his quest to become an artist, instead became an icon.